Gluten-free. Very easy to digest. Suitable for children 6 months and above, and adults. 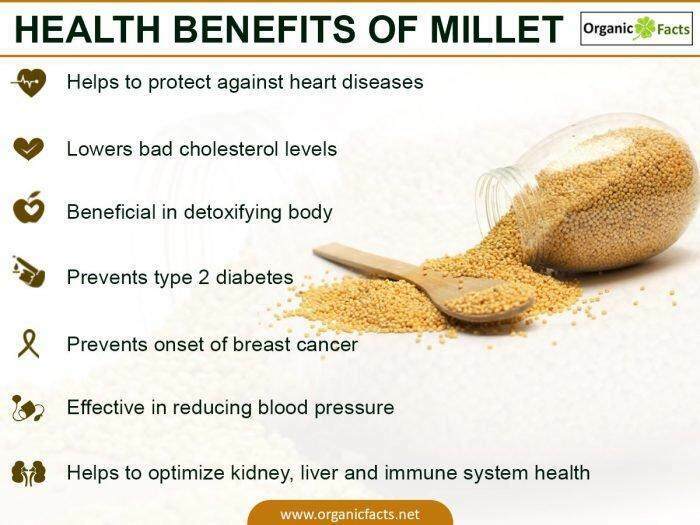 The best health benefits of millet include its ability to protect the heart, prevent diabetes, improve thedigestivesystem, detoxify the body, improverespiratoryhealth,boost the immune system, increase energy levels, and improve the muscle and nerve health. 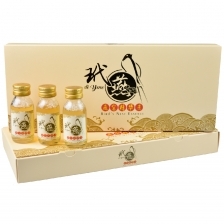 Contains high amount of lecithin, excellent for strengtheningthe nervous system. Rich in proteins, Vitamin B, especially naicin, B6, folic acid, as well as minerals, calcium, iron, potassium, magnesium and zinc. Direction for Use: Mix 2-3 tablespoons in a glass of warm water and stir well. 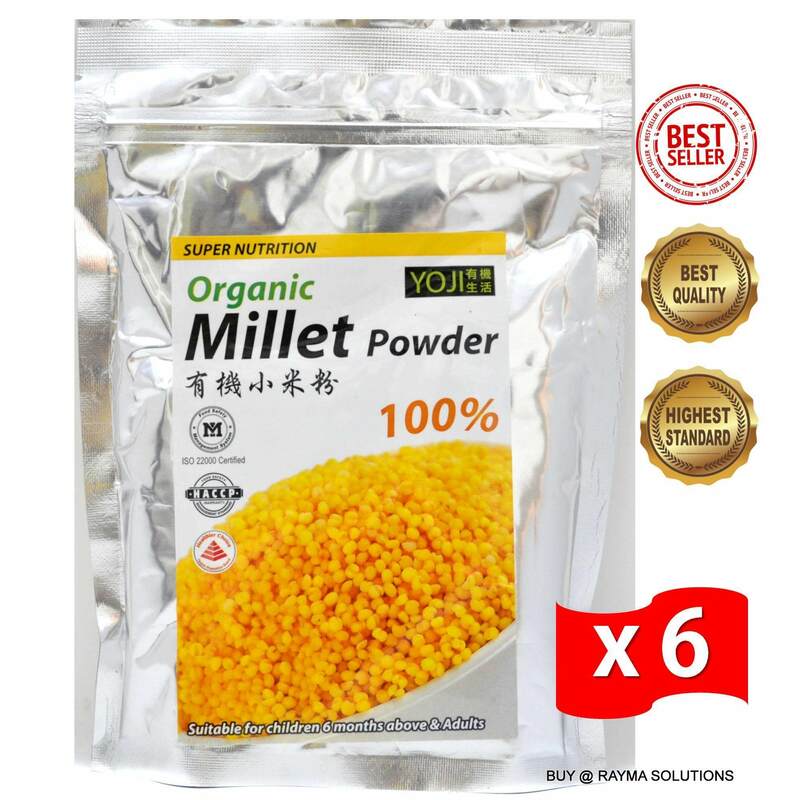 Can mix with oatmilk, porridge or other cereals. 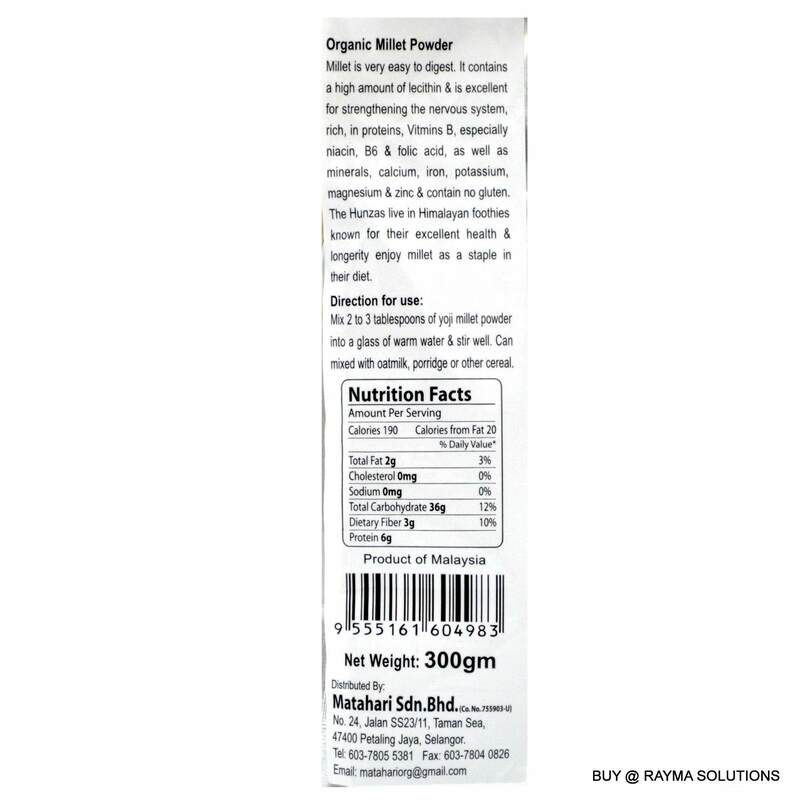 No colouring, no preservatives, no flavouring. 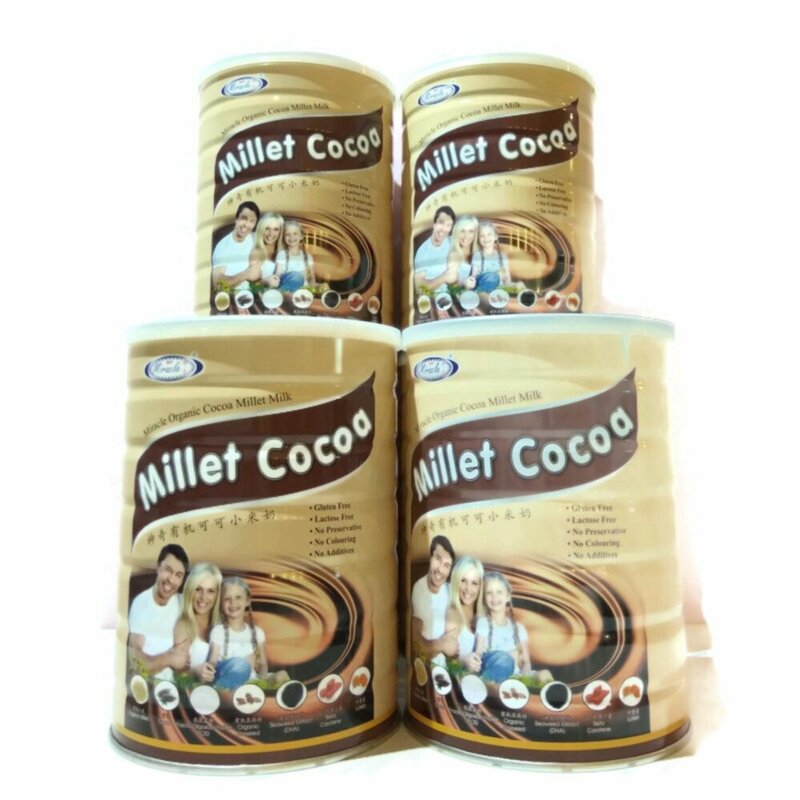 HACCP and ISO 22000 certified manufacturer. 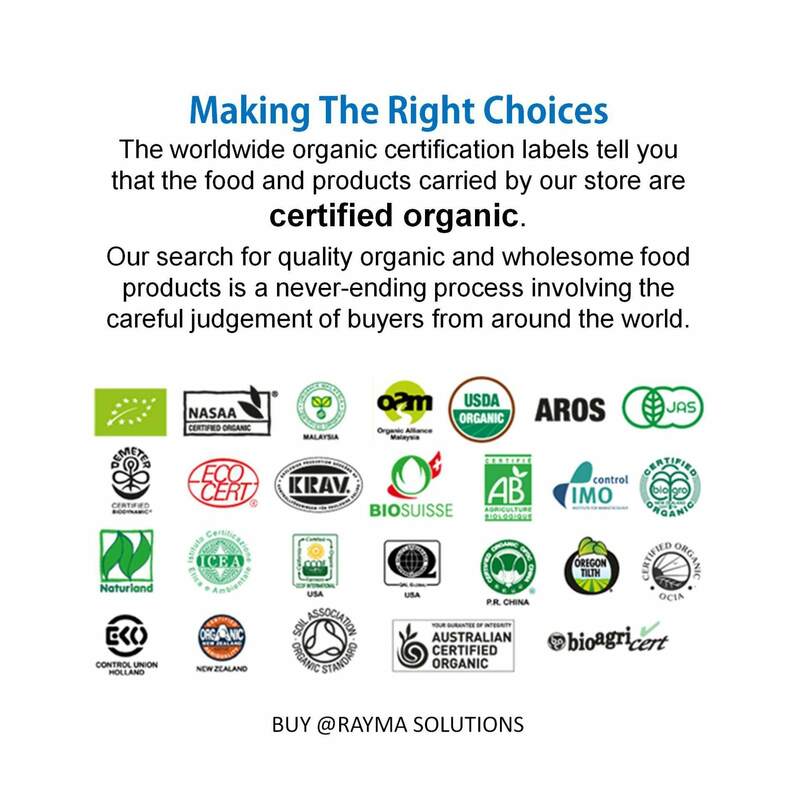 Healthier Choice certified by Health Promotion Board.